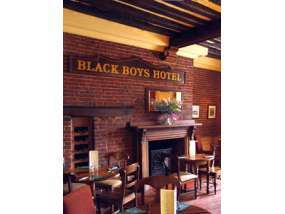 The Black Boys Hotel is an imposing Grade II listed building in the centre of the historic market town of Aylsham. 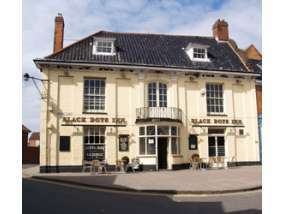 It is ideally situated for visiting the surrounding area of North Norfolk whether on business or a leisure break. 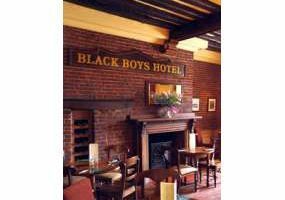 The hotel has been completely refurbished but stylised to keep that 17th Century feel with a modern ambience. 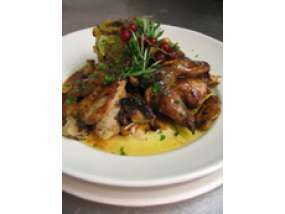 The restaurant is popular with both guests and local residents and has menus catering for both traditional and more imaginative tastes using local produce wherever possible. Please see our website for samples of current seasonal menus. 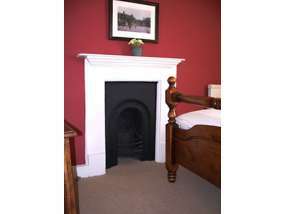 The upstairs bedrooms now offer superb en-suite accommodation. 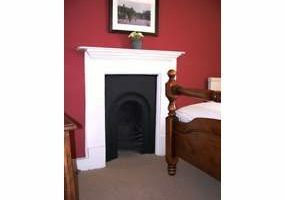 All rooms have colour TV and tea and coffee making facilities. A private car park is available at the rear of the premises. The National Trust property Blickling Hall and its surrounding parkland, lake and walks is just 5 minutes drive away. 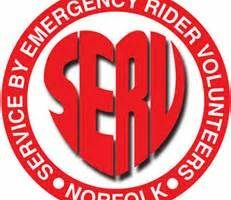 The city of Norwich, with it’s wealth of shops and visitor attractions, can be reached in 30 minutes. Please see our website for further details and seasonal menus www.blackboyshotel.co.uk or telephone 01263 732122 to book a table in the restaurant.